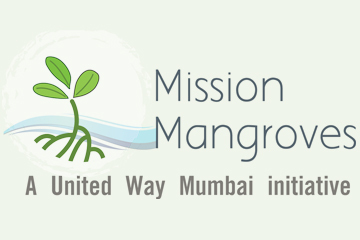 Mission Mangroves aims to replenish the fast depleting mangrove cover along the Mumbai coastline. Join us in our endeavor to plant 1,00,001 mangroves over a period of one year to help our city become cleaner and greener. 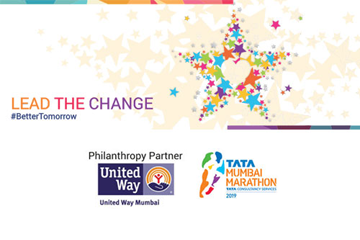 The Tata Mumbai Marathon is among the top ten marathons in the world. 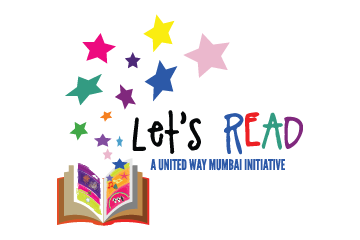 As the event's official philanthropy partner, United Way Mumbai manages the fundraising platform for the event. 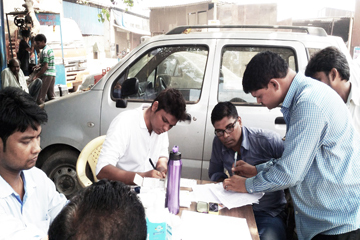 Maharashtra has one of the highest malnourishment rates in the country. Nearly half of all deaths in children under 5 years are attributable to undernourishment. 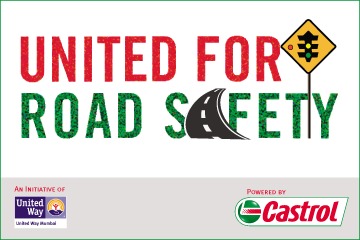 As part of our commitment for improving the state of safety in Mumbai city, United Way Mumbai has recently launched a special community impact initiative; namely, UNITED FOR ROAD SAFETY (URS). 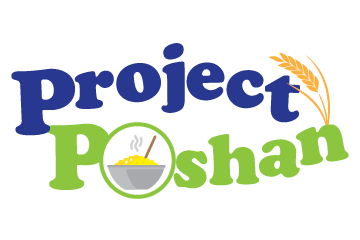 Project Ankur recognizes that early childhood development plays a critical role in ensuring a child is able to achieve her/his full potential as a healthy adult, through holistic development for underprivileged children.  Live United Against Diabetes is United Way Mumbai's programme focusing on lifestyle Interventions for prevention, early diagnosis & self-management of Diabetes in Mumbai & Navi Mumbai, among unorganized sector workers. The drought situation in Maharashtra is recurrent and severe. 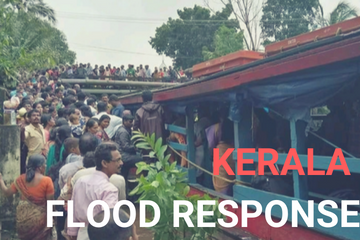 151 out of 358 tehsils in the state have been declared as drought affected. 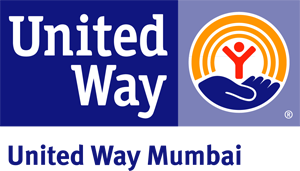 They require immediate & ongoing support to mitigate loss of life and livelihood.